Bien Nacido has been a consistent and reliable source for us since 1991. It is hard to believe that we have made this great vineyard 25 times. A cool summer made us think it would be a late harvest. But the fruit maturity developed early, and we harvested from Aug. 13 to the 18th. 2015 gave us some of our best fruit ever – a small crop with very small berries. This can lead to intense flavors with great potential, if one can harness the results with balance and finesse. We used a lot of new Francios Freres French oak on this, to match the intense fruit flavors of wild berries in a rainforest. 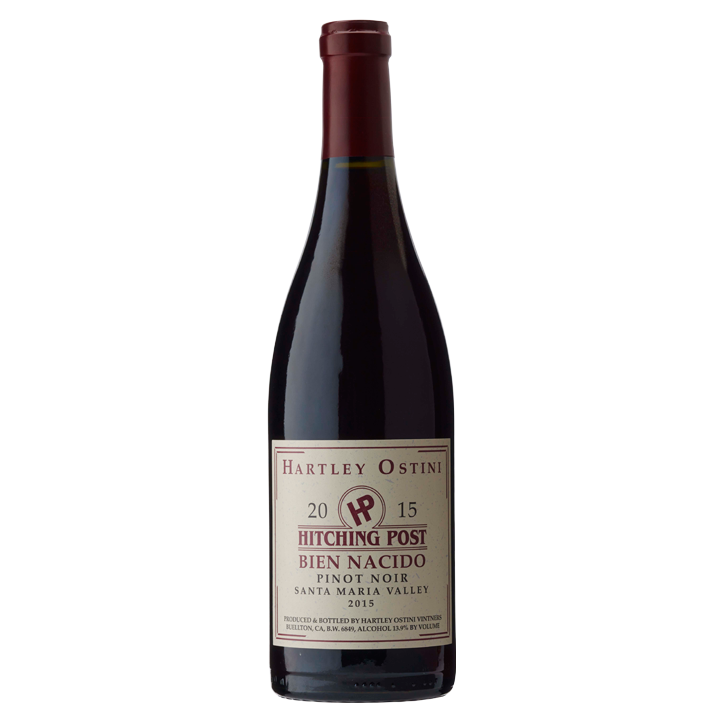 It opens as elegant and earthy with red fruits, and grows in the glass with big flavors in a manner of minutes.